To ensure food, water, medicine and other essential items in all relief camps is first demand in the list. 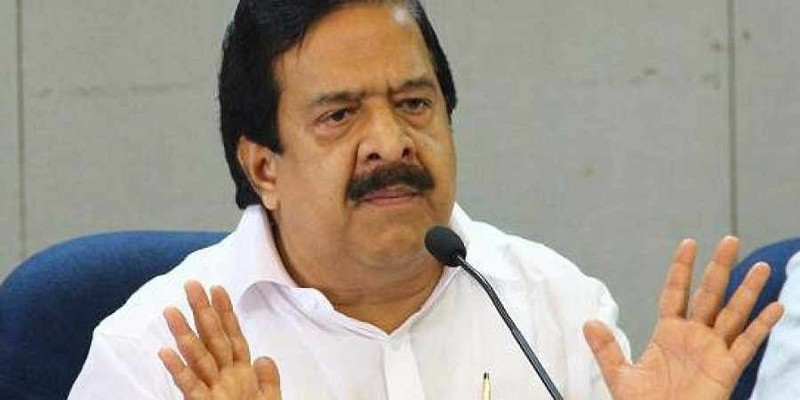 THIRUVANANTHAPURAM: Opposition leader Ramesh Chennithala has submitted an eight-point charter of demands for flood relief to CM Pinarayi Vijayan and Revenue Minister E Chandrasekharan. 1.Ensure food, water, medicine and other essential items in all relief camps. 2. Special medical teams be deployed to prevent contagious diseases when the water recedes in inundated areas. 3. Special fund be given to panchayats in calamity-hit areas. 4. Special revenue officers be assigned in the district-level for the coordination of relief camps. 5. Those who have found shelter in relatives’ homes should also be given assistance. 6. People deprived of free ration have not got the promised Rs 3,500. The issue must be addressed. 7. Immediate assistance be given to renovate damaged houses. 8. Damaged roads should be reconstructed on a war footing.